A short video of the Engagement and Wedding photography of Rob & Rebecca. 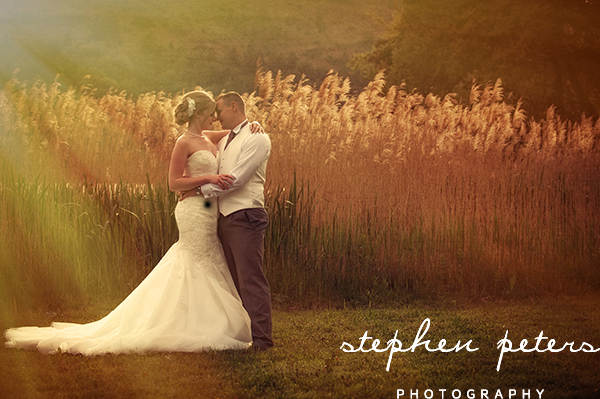 Stephen Peters Wedding Photography starts from £675. We shot the Engagement photos inside the Hotel a few weeks before the Wedding. A really fab day. Rob & Alissia’s Isle of Skye Wedding Photography. We have split Rob & Alissia’s wedding photography into two parts as there are so many photographs to tell the story of their day. Weddings in the countryside are fantastic at any time of the year but when the sun shines and the venue is a beautiful hotel leading down to a Loch it certainly makes our role as wedding photographers so much easier. This wedding was last Sunday and we had finished processing all the images and uploaded them onto the private gallery by today. 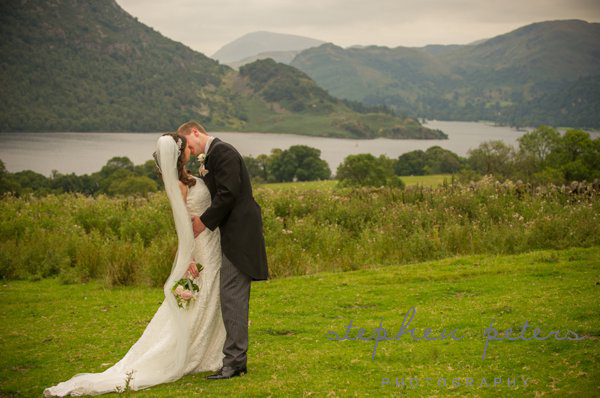 Alissia then wrote the following message to us ‘We are extremely pleased with the photos. It just brings back all the memories from the day. I felt like I was in a dream! Thank you both so much it was the best thing we did having you as our photographers’. Isle of Skye Wedding Photographer Presents Hampton Manor Album. Mark & Selena Isle of Skye Wedding Photography. A couple of weeks ago we blogged the first half of Mark & Selena’s Wedding photoshoot and this the second half that we promised. 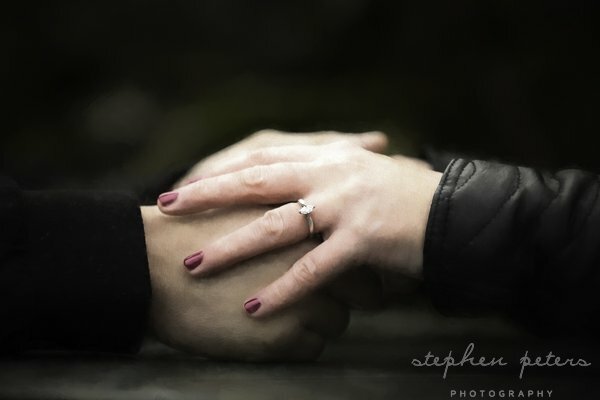 © 2019 Wedding Photographers Isle of Skye – Stephen Peters Photography|ProPhoto Photographer Blogsite by NetRivet, Inc.